The human wrist acts as a bridge between the hand and the forearm,. It consists of the distal ends of the radius, 8 carpal bones, plus numerous ligaments to stabilize and improve mobility during hand movements. It is one of the smaller joints in our body. Simply put, the neutral position for our wrist refers to a position where no major forearm muscles are engaged to maintain the posture. For most people, this is the same position as when one is resting his/her arms to the sides, palms facing the body. This is commonly referred to as the handshake position. Not everyone identifies the handshake position as their neutral position. For some people, it includes a slight wrist extension or ulnar deviation. Wrist flexion is the downward bending of your wrist. We perform this kind of movement in routine tasks such as styling our hair or writing. 54 degrees was found to be the required threshold of wrist flexion required to perform most daily tasks. 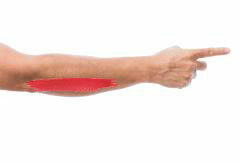 Refers to bending your wrist backwards towards the posterior section of your forearm. 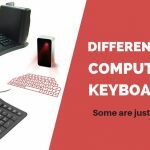 Common tasks that involve wrist extension include combing your hair, typing, and pushing the desk away from you to get up. 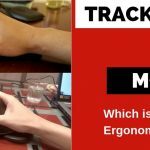 The required threshold of wrist extension to perform most daily tasks is 60 degrees. Ulnar deviation refers to the pivoting of the wrist towards the little finger or ulnar bone. It’s also referred to as ulnar flexion. 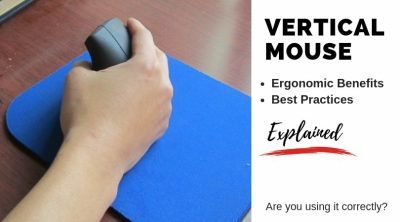 When you move a horizontal mouse to the right or use your pinky finger to press the “Enter” key on a keyboard, your wrist performs a ulnar deviation. 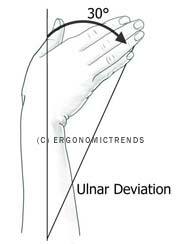 Normal ulnar deviation range is 30-40 degrees. 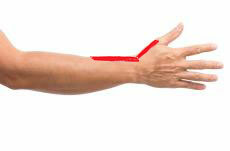 The opposite of ulnar, radial deviation points to the bending of the wrist towards the thumb or radial bone. Also referred to as radial flexion. 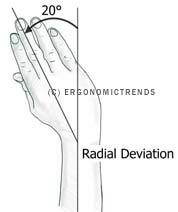 When you move a horizontal mouse to the left or use the trackpad on your laptop, your wrist will often perform a radial deviation. Normal radial deviation range is 20 degrees. 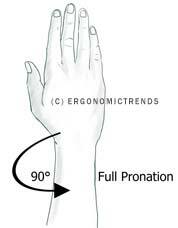 Pronation refers to the rotation of the forearm counterclock wise so the back of your hand is facing up. When you’re maneuvering a horizontal mouse or grabbing the handles of a bicycle, you’re performing a forearm pronation. Normal pronation range is 90 degrees. 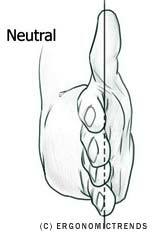 Supination refers to the rotation of the forearm clockwise so the palm of your hand is is facing up. When you’re lifting a tray from the bottom or playing volleyball, you’re performing a forearm supination. Normal supination range is 90 degrees. 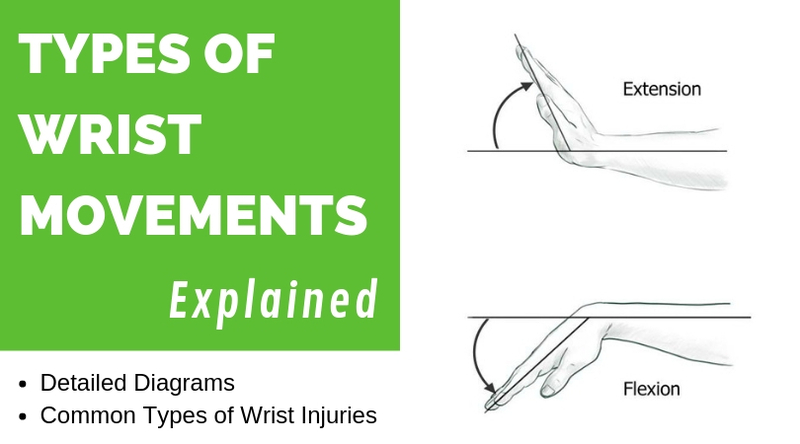 Here are some of the most common types of wrist and arm injuries due to poor ergonomics or RSI. Individuals diagnosed with these conditions experience symptoms ranging from mild aches to sharp pains in their fingers, wrists, and arms. CTS is a progressive condition that’s characterized by compression of the median nerve. This is the nerve that runs from your palm to the forearm, passing through the carpal tunnel. Most of the symptoms of CTS are felt in the hands and fingers. These include a tingling sensation in your fingers, clumsiness, and sharp pains in your fingers, hand or wrist. Tendinitis refers to pain in the joints area of the body. 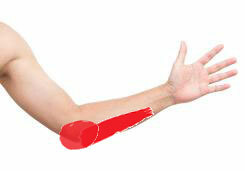 A common form of tendinitis in the arms is tennis elbow, characterized by extreme pain on the outside of the elbow. The most susceptible groups of people to tennis elbow are athletes, painters, carpenters and butchers who frequently overload the tendons in their elbows. It take on average 2 – 4 weeks for sufferers of tendinitis to heal with appropriate care. Nicknamed “Gamer’s Thumb”, De Quervain’s Tenosynovitis is a condition in which the tendons controlling the thumb becomes inflamed, resulting in the intense pain in the thumb side of the wrist. According to Mayo Clinic, while the exact case of De Quervain’s Tenosynovitis is not known, activities that involve repetitive gripping, grasping, clenching, pinching or wringing may contribute to the condition. And as its nick name implies, overuse of a video game controller and texting can also cause or exasperate De Quervain’s Tenosynovitis. 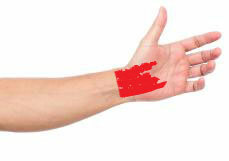 Intersection syndrome is characterized by intense pain in the top side of the wrist and forearm. Athletes that perform repetitive resisted extension such as rowing, pulling, and weight lifting are most at risk for intersection syndrome. Treatment usually requires 2-3 weeks using NSAIDs and immobilization of the forearm with a splint. 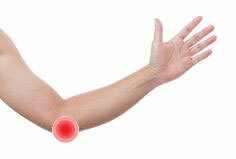 Dull aching pain on the top side of the forearm due to sustained pressure on the radial nerve. Radial Tunnel syndrome is caused by overuse of the hand to push and pull, grip, or twist. Surgery can eliminate pain with radial tunnel syndrome in 67-93 percents of patients. Caused by pressure to the ulnar nerve, cubital tunnel syndrome is characterized by pain to the inside of the elbow or weakness in the hands and tingling in the fingers. If left untreated, permanant damage to nerves and the hand muscles can occur. 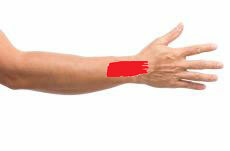 There are numerous causes of cubital tunnel syndrome. 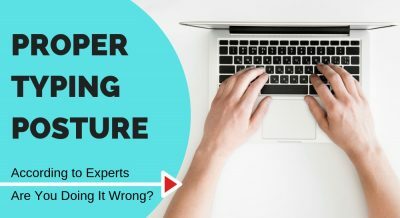 Excessive force applied to the elbow (when working at the desk), or frequent bending of the elbows (such as holding a cell phone to talk) can all lead to the condition. 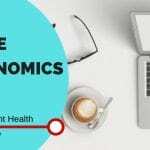 Nonetheless, the condition is 13 times more rare than carpal tunnel syndrome. 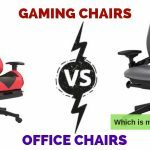 Wrist and arm injuries caused by repetitive activities like computing have invaded the once low-risk setting of an office worker. 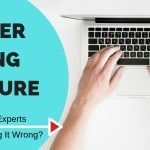 Data entry workers and typists spend numerous hours doing the same tasks. This behavior exerts a lot of pressure on the sensitive tissues of the wrist, leading to conditions such as carpal tunnel syndrome. Fortunately, this can be prevented by maintaining the correct wrist posture. Taking regular breaks and varying one’s tasks can also help to keep these wrist problems at bay.